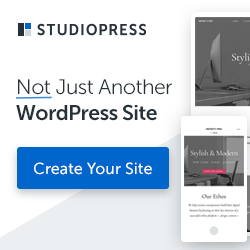 Mint is a Tumblr theme with advanced features like AJAX pagination, Google Analytics reporting, and Disqus comment integration. Disqus Comment Integration – Mint Theme will automatically enable Disqus comments, which bring additional functionality to your Tumblelog. Twitter-style pagination makes browsing smooth easy! Drop in your analytics site ID and off you go! Track your traffic with ease! The Mint Theme comes as a single column Tumblr Theme and keeps everything looking sleek and slender! Don’t worry about having something missing on your Tumblr, this theme supports all the standard tags as required by Tumblr in their official theme directory. 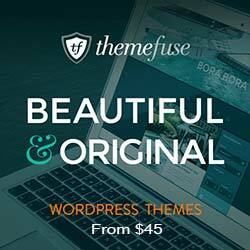 Join the UpThemes Theme Club to get all themes from UpThemes.